2GB and 4BC are giving listeners the chance to share in $60,000 cash with two side-by-side promotions. 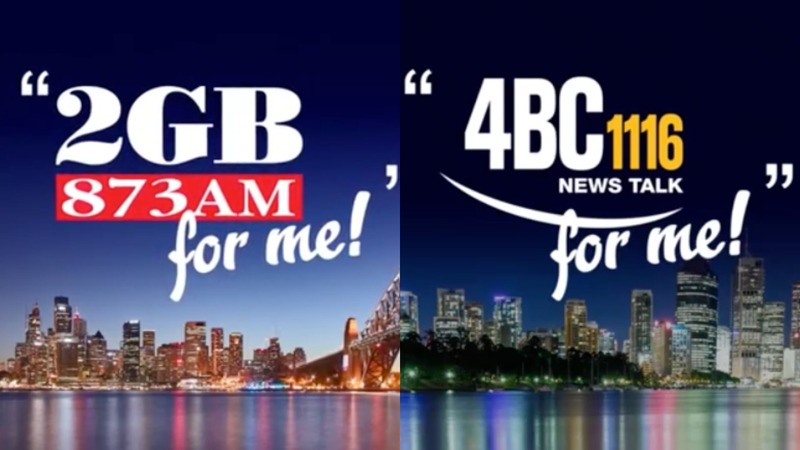 2GB FOR ME and 4BC FOR ME will launch across the two stations on Monday May 28. The premise is straightforward, with Alan Jones, Ray Hadley and Chris Smith selecting numbers to call at random from those listeners who’ve registered. The listener must answer the phone with ‘2GB FOR ME’ or ‘4BC FOR ME’ to instantly win $1,000. They must also answer the phone within five rings, other the money jackpots upwards until won. Well some promos never die I remember doing this at Radio Avon Christchurch NZ in1973 we called it “Dont say Hello”:) say radio Avon is my Radio Station . Can not connect, could it be fixed ,please.